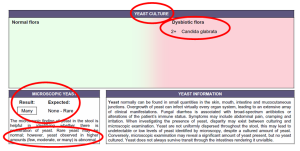 How to Get Properly Tested for Yeast Infection? In my last article I talked about the symptoms of a yeast infection. In this article I’ll dive in a little deeper and talk about the underlying triggers for yeast infections and how to get properly tested for yeast infection. 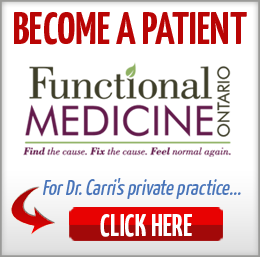 You see, Functional Medicine is always about finding the cause. I like to say: Find the cause. Fix the cause. 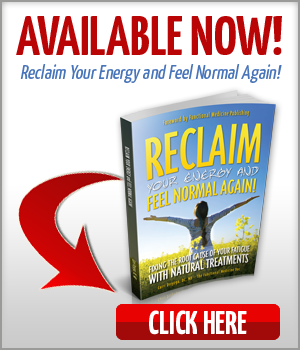 Feel normal again. And, great Functional Medicine Docs are always asking the question ‘why’. 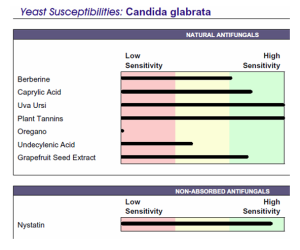 Why does this patient have Candida? 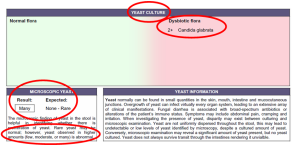 When I find a yeast/Candida infection I always ask myself ‘why’ – where did this infection come from and what keeps triggering it? If you never get to the ‘why’ the yeast is more likely to keep growing back. 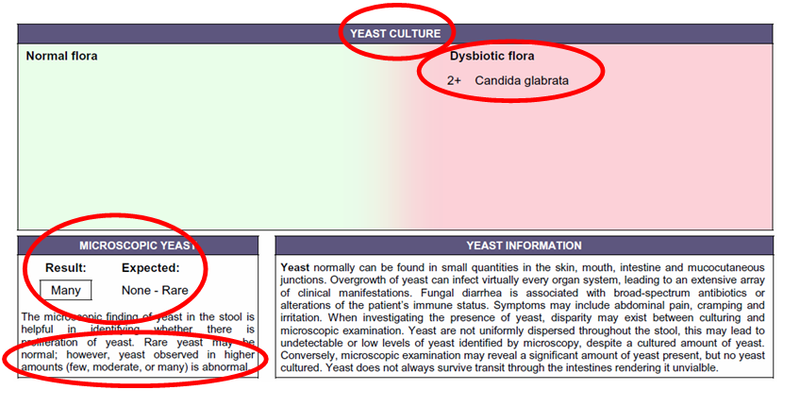 Testing for yeast infections is tricky business. No matter where you live test kits can be mailed to the patient to ‘fill up’ and then shipped off to the lab for processing. 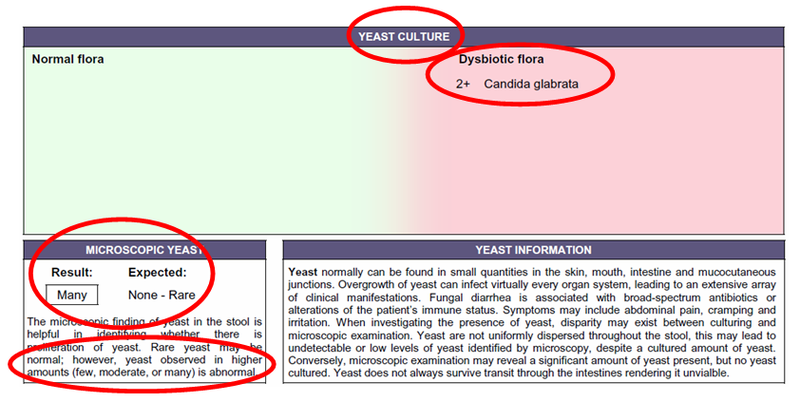 Running the right tests is often key to finding out if you have a hidden yeast infection. All tests always have pros and cons to consider, as well as expense as these tests are not usually covered by insurance. 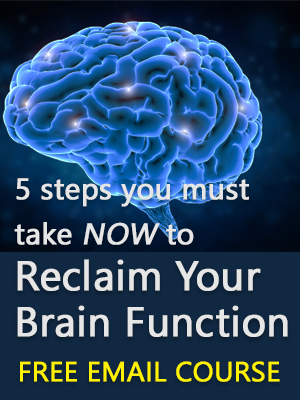 A great Functional Medicine Doc will explain this to you and help you decide on the right course of action for your particular case. 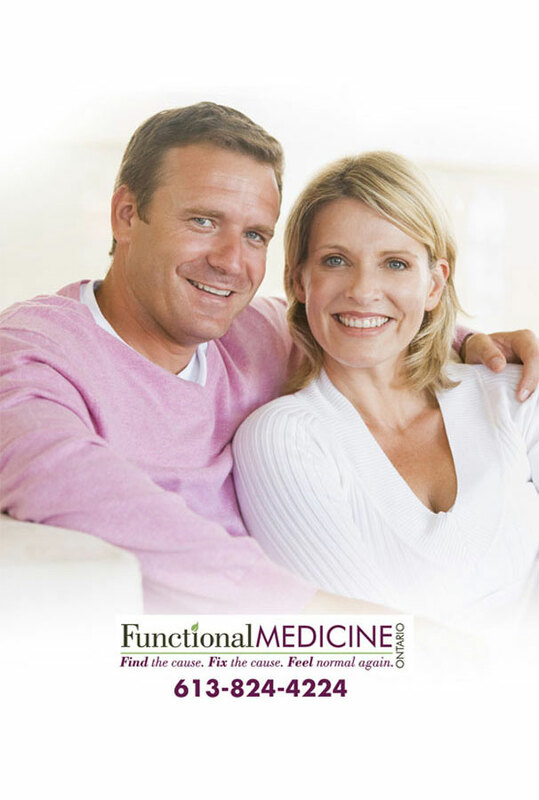 Find a good Functional Medicine doctor to help you get to the root cause of your health problems.